How could I forget? I’m so timely. 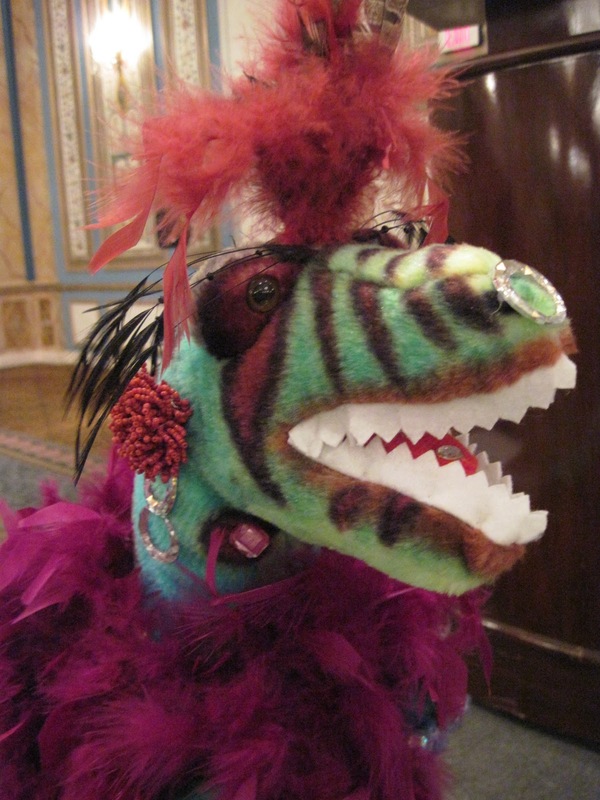 Please accept this bedazzled dinosaur and my apologies.